Alldocube has left us with many products in these past weeks. Now, the company organizes a promotion on Amazon Japan, where we can find a huge discount on their products. The promotion includes Alldocube X, Knote 8 and Alldocube M5X. So, this a good opportunity for those users who are thinking about renewing your tablet. Now available at the best price. 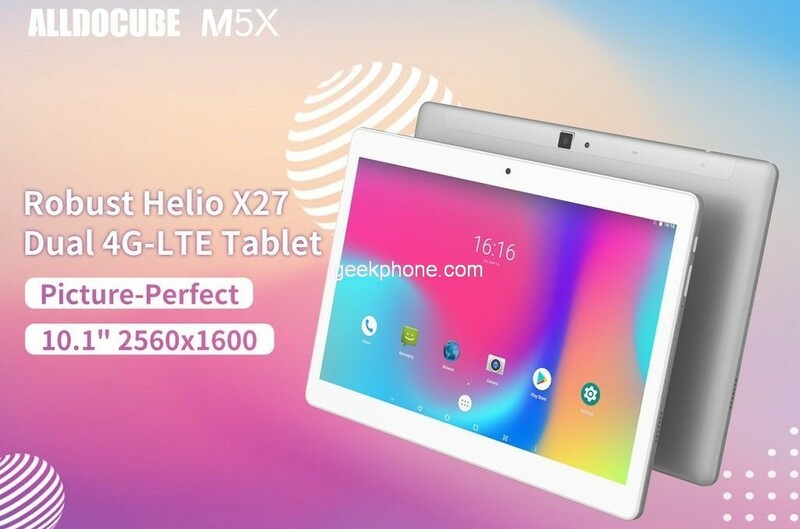 The first model that we find is Alldocube X which is one of the most powerful ultra-slim metal builds tablet which is offering 10,5-inch AMOLED display with a 2.5K resolution along with an MT8176 processor, 4GB RAM, 64GB of internal storage that can be extendable up to 128GB via microSD card. It features a fingerprint scanner, an 8MP+8MP dual cameras, AKM HiFi sound chip. This tablet is powered by an 8000mAh battery capacity with PE+2.0 quick charging, USB Type-C port, dual-band Wi-Fi, Bluetooth 4.2. It runs on Android 8.1 Oreo, its weight is only 500 grams with 6,9mm thickness. Currently, this tablet is available with 15% off discount by using coupon VSX279SB on the Amazon Japanese. Another model in promotion is Alldocube KNote 8 which is a 2 in 1 brand. 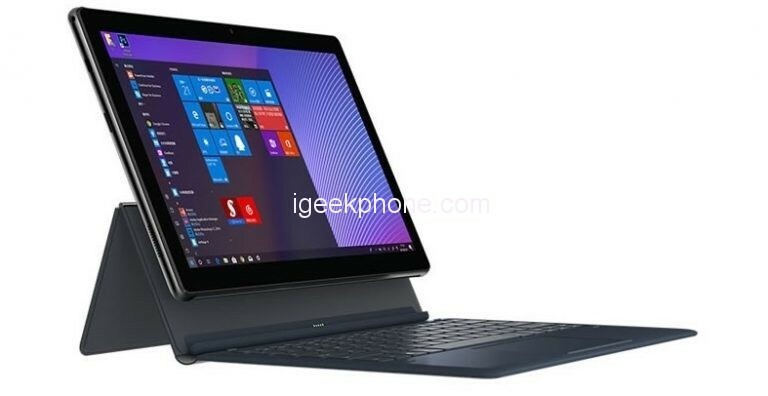 It is bigger (13.3 inches of the screen), besides being much more powerful, with a 7th Gen Intel processor Core m3-7Y30 accompanied by 8GB RAM and 256GB ROM, it is powered by a 7.6V 5500mAh. So it is a good choice of leisure and work that must be taken into account. This tablet will be available 15% off during Amazon’s Lightning Deals on April 16th from 10:05 to 18:05, JST. Lastly, the budget Android tablet Alldocube M5X will also come with a 15% reduced price during Amazon’s Lightning Deals for 2 days in a row. 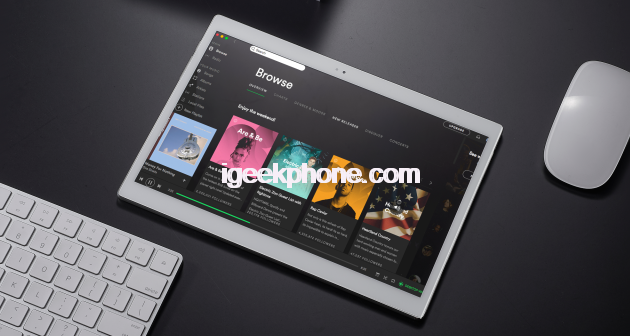 It is a tablet that has an IPS JDI Sharp 10.1-inch 2K screen, with dimensions of 24 x 17 x 0.8 cm, for a weight of 510 grams. Under the hood, we will find a MediaTek Helio X27 10-core processor at 2.6 GHz, accompanied by 4GB of RAM and 64GB of internal storage expandable by MicroSD card of up to 128GB. There is a 5MP rear camera to scan and digitize documents and a 2MP front for video calls and little else, while the operating system is Android 8.0 Oreo. There is the GPS module to use the map apps and take advantage of the tablet as a map to navigate in the city or while traveling and the Bluetooth 4.2 LTE chip to connect various wireless accessories. Obviously, it also supports 2G and 3G connections if you are in a place not reached by 4G antennas, while for the autonomy, there is a 6500mAh battery that is recharged via the micro USB socket. Alldocube M5X will be available on April 20th from 12:55 to 20:55, JST as well as on 21 April 5:30 to 13:30, JST.